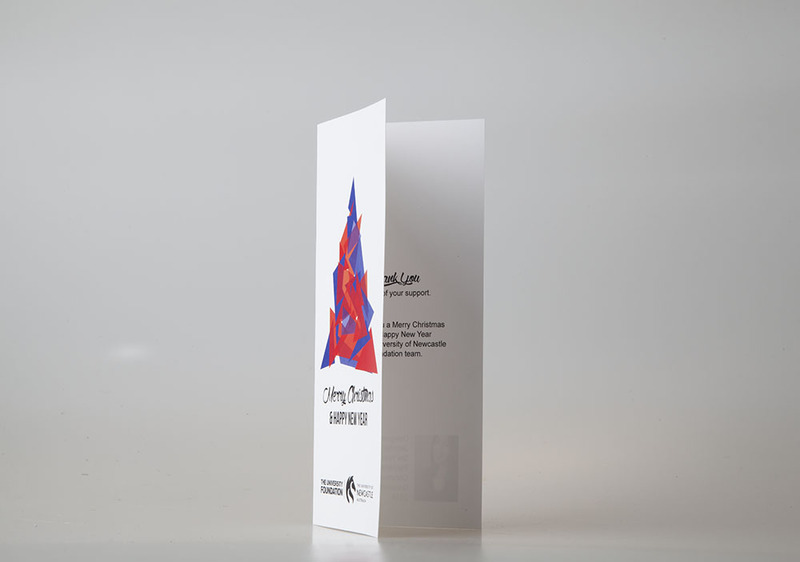 I am continually amazed and inspired by the new horizons being explored in all areas of design. 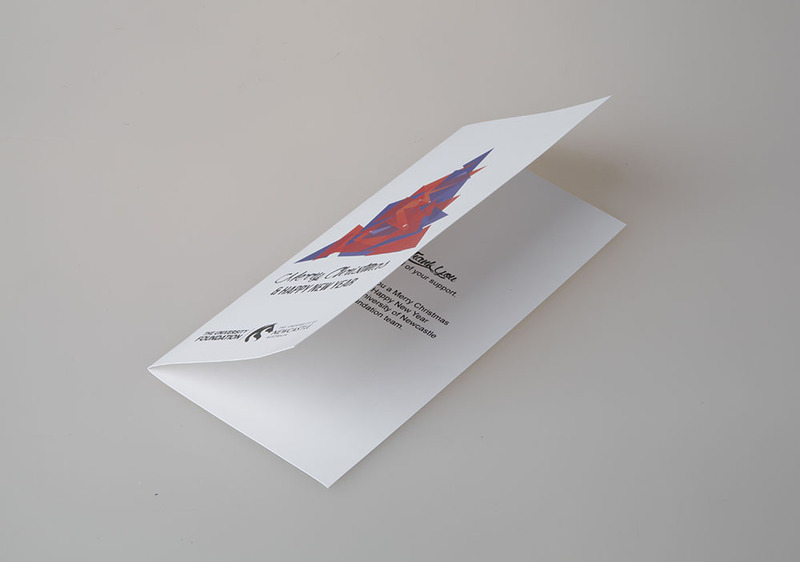 However, having particular regard to illustration and typography, I find special interest in graphic design. 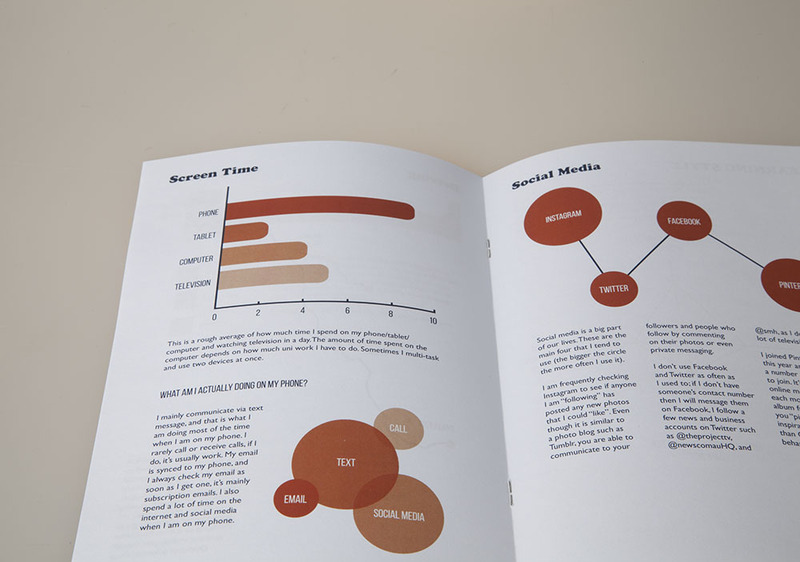 Do what you love, love what you do – visual communication design is one of the things that I love. 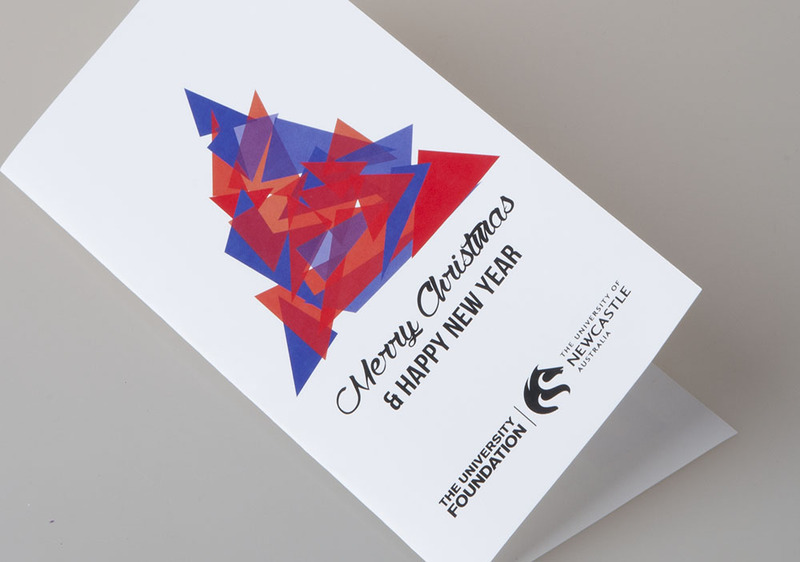 university brand guidelines, which makes it a recognisable design. 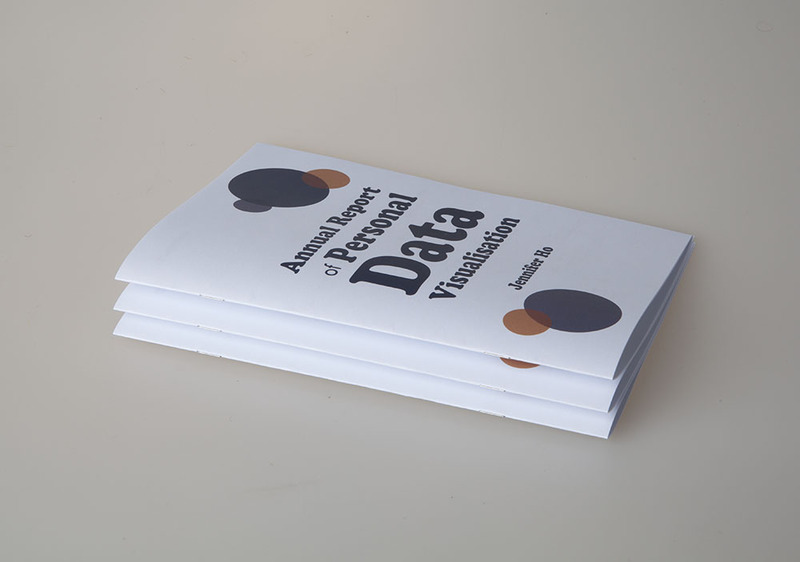 The demand to visualise complex data in a clearer and aesthetic way is increasing. 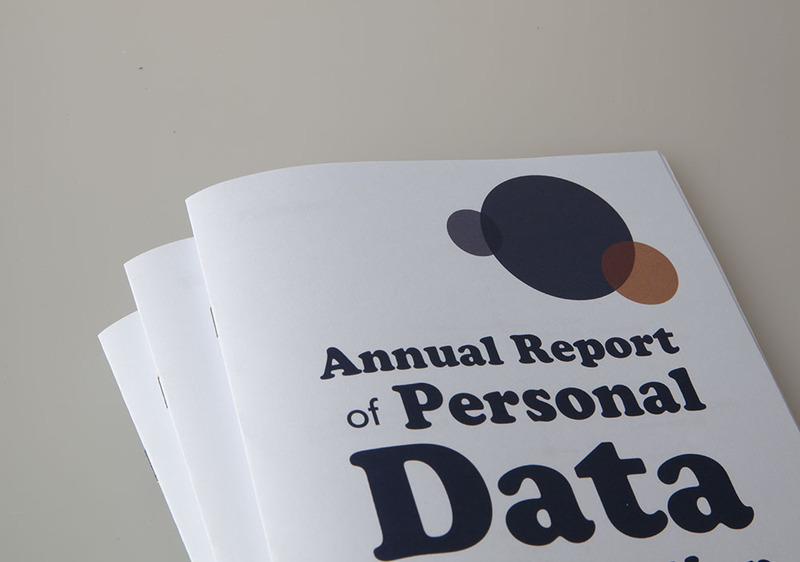 The booklet/annual report is a comprehensive document that displays my personality. 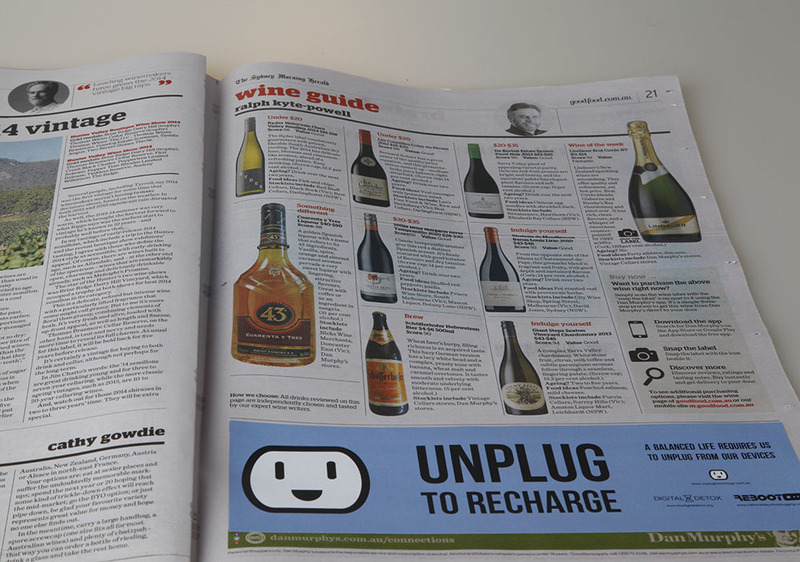 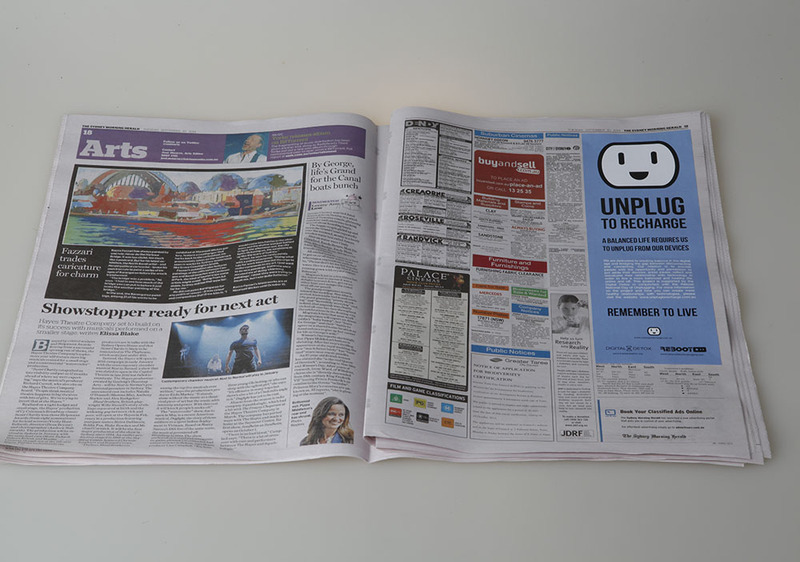 In the spirit of the ‘National Day of Unplugging’, the ‘Unplug to Recharge’ campaign was created from scratch to implement across multiple promotional platforms. 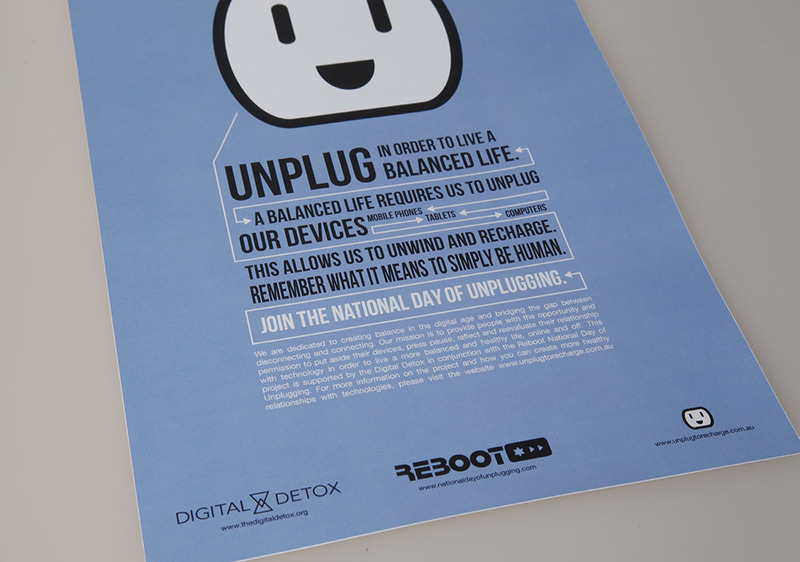 The awareness campaign aimed to encourage the audience to unplug from technology, disconnect from devices, and reconnect offline for positive life balance.